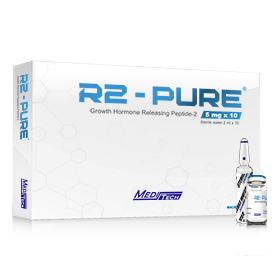 Most potent growth hormone releasing peptide. Speed up muscle gain and fat loss. For maximum result stack wth R6-PURE. 10 x 2 mg/vials, 10 x ampoules sterile water, packed in sealed box. 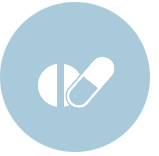 100 mcg three times daily, before breakfast, after training, before bed on empty stomach. 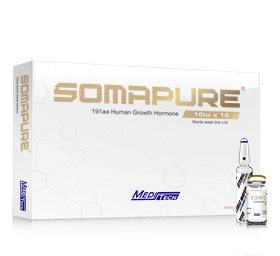 Elevates IGF and GH serum levels in the body which leads to muscle gains and fat loss. Helps to heal injuries faster due its anti-inflammatory properties. 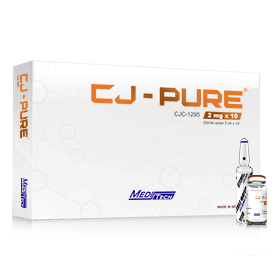 For Maximum result stack with CJ-PURE. 10 x 5 mg/vials, 10 x ampoules sterile water, packed in sealed box. R6-PURE increases the natural production of human growth hormone in the body and thus have the same positive effects as synthetic human growth hormone such as fat loss, extremely increase appetite, better sleep and recovery. Stimulate muscle growth locally. Regenerates nerve tissue. 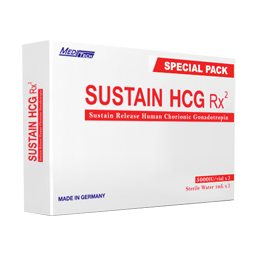 Helps burn fat, increase protein transport into cells & reduce protein breakdown, decreases LDL cholesterol. 10 x 100 mcg/vials, 10 ampoules sterile water, packed in sealed box. 40 mcg - 100 mcg/day. Highly anabolic, promote localized muscle growth providing a PUMP and FULL look. Accelerate fat loss plus assist in regenerative nerve damage. 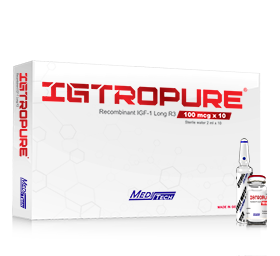 Use in combination with IGTROPURE to get full synergistic effect. 10 x 2000 mcg/vials, 10 ampoules sterile water, packed in sealed box. 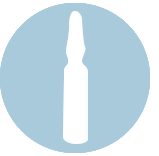 Locally inject 150 mcg per side into trained muscle immediately after workout. 3 x 10 mg/vials, 3 x ampoules sterile water, packed in sealed box. 0.5 mg - 1 mg/day. Increase protein synthesis, promotes fat loss. Restores damaged cartilage, tendons & joints. Increases libido & energy. 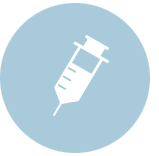 10 x 10 iu/vials, 10 ampoules sterile water, packed in sealed box. 4 iu - 6 iu/day. 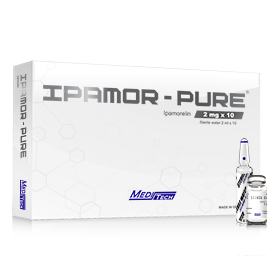 Ipamorelin refers to a synthetic peptide that has powerful properties of releasing growth hormones, quite like R6-PURE. 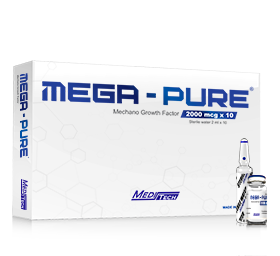 It is considered to be a pentapeptide, has a hugh Strength, power, fat loss, certain growth hormone pulses that allow for maximum growth overall. 200-300 mcg two to three times daily. 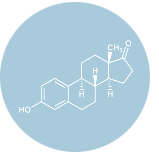 Boost the natural testosterone production. Assist in keeping gains after steroid use. Increases libido. 3 x 5000 iu/vials, 3 ampoules sterile water, packed in sealed box. 3000 iu - 5000 iu/week.